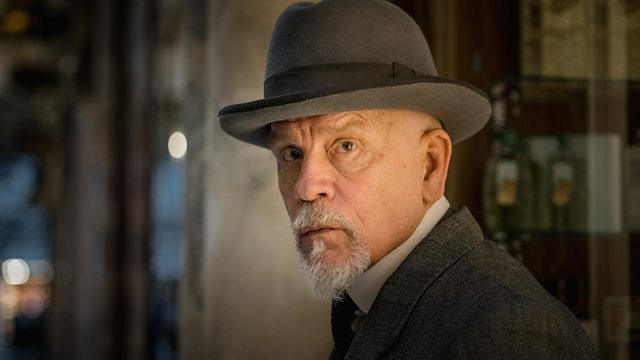 Actor and director John Malkovich discusses foreign accents and facial hair with Kirsty as he explains what drew him to taking on the role of famed Belgian detective Hercule Poirot in The ABC Murders, the latest BBC One dramatization of Agatha Christie's novels by writer Sarah Phelps. As Christmas approaches with films like It's a Wonderful Life back in cinemas and Love Actually on the TV schedules film critic Hannah McGill and Thomas Dixon, author of Weeping Britannia, discuss what makes a good weepie and why do we like to cry at films? Part of Front Row's ongoing series on the relationship between the arts and mental health. True crime podcasts have captivated listeners around the world, with the first series of Serial about the murder of a high school student acting establishing what is now a significant part of the podcast landscape. Crime novelist Mark Billingham discusses the rise and rise of the genre from Atlanta Monster to Death in Ice Valley and most recently the Australian hit The Teacher's Pet.